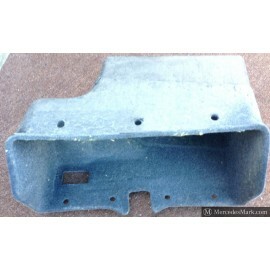 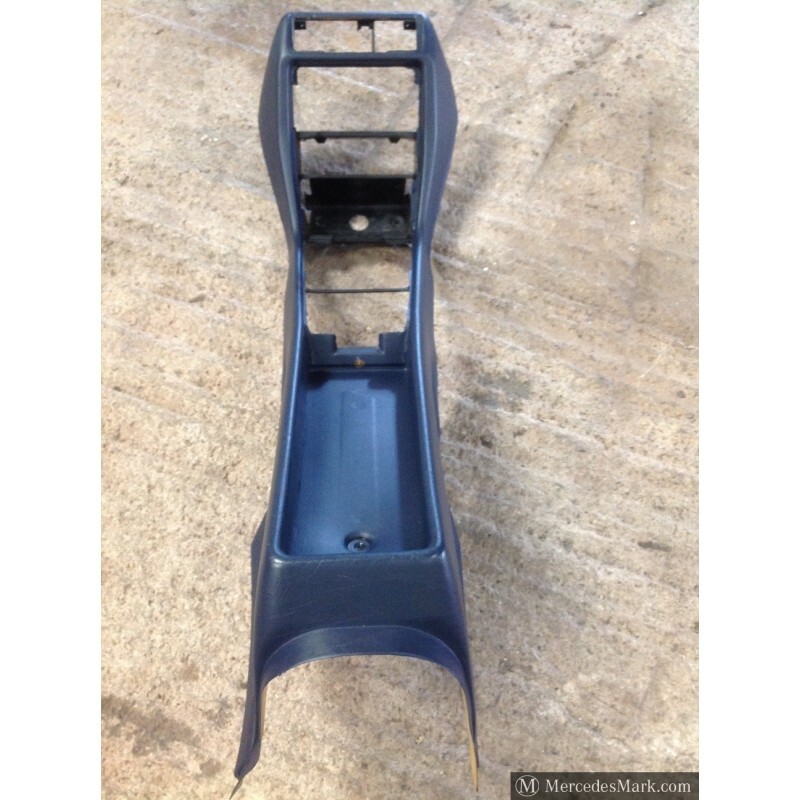 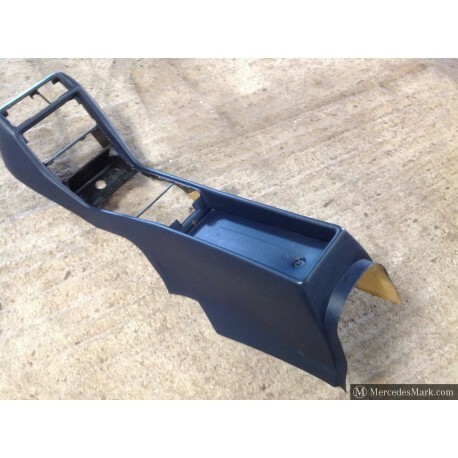 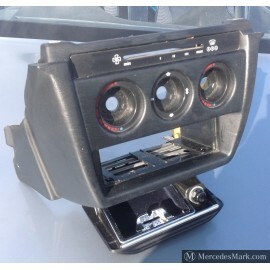 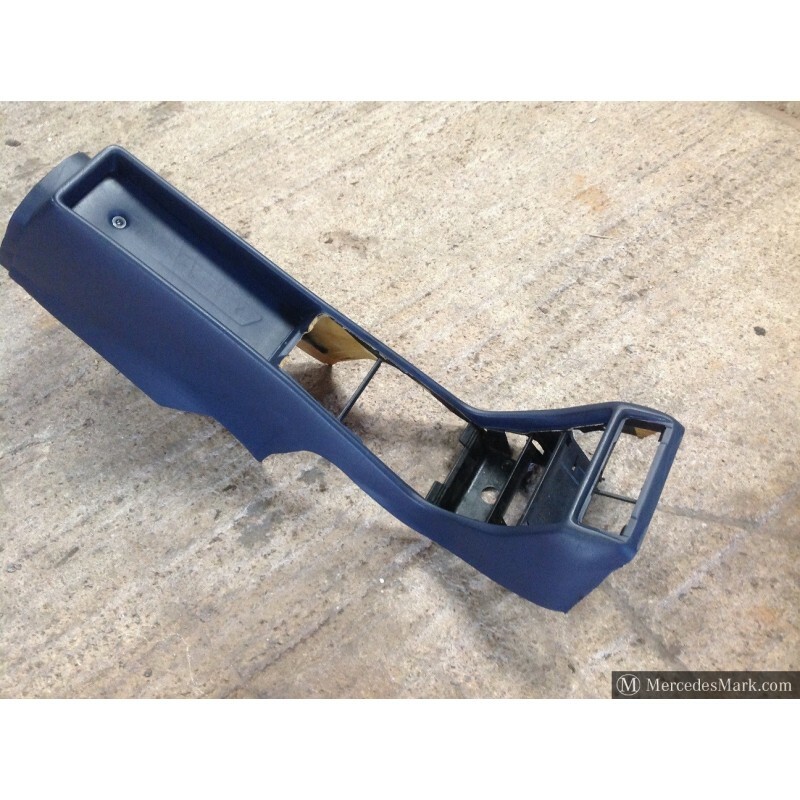 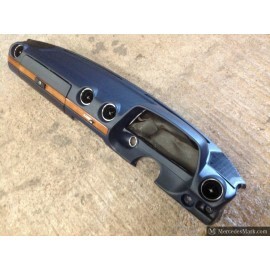 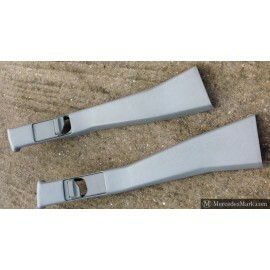 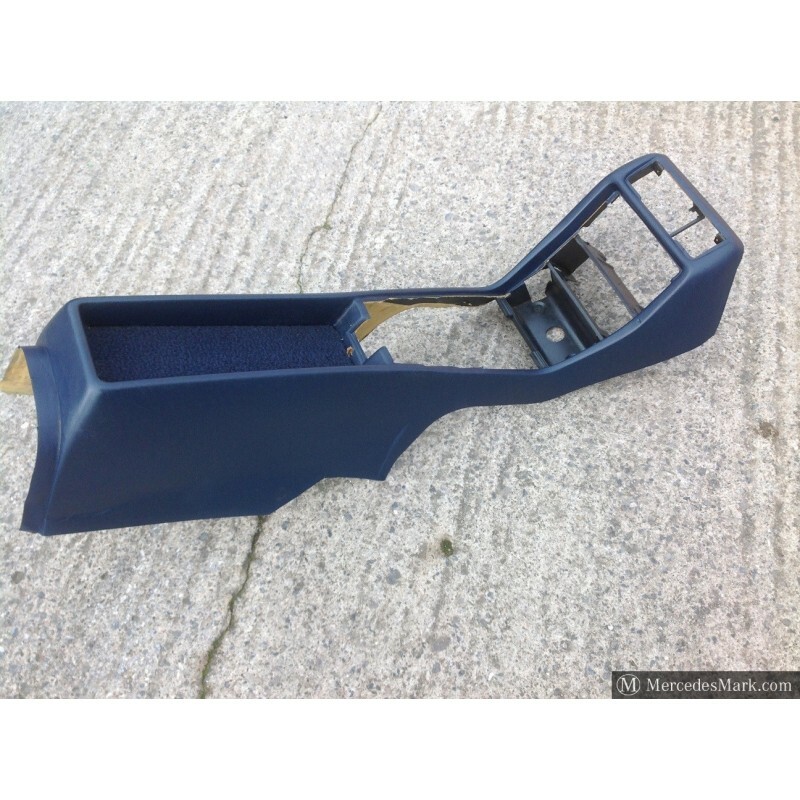 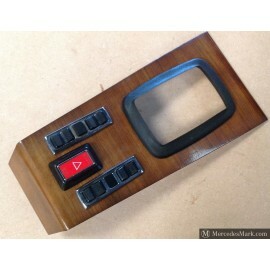 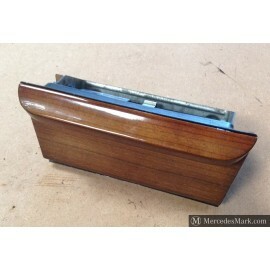 Original MB Front Centre Console In Blue Leather Look Material. 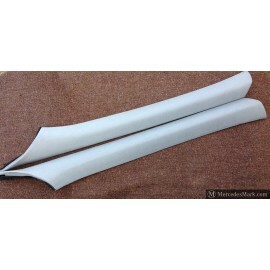 Splits or Delamination Of The Surface Material. 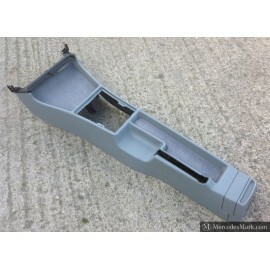 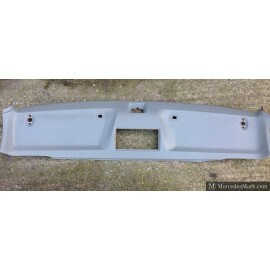 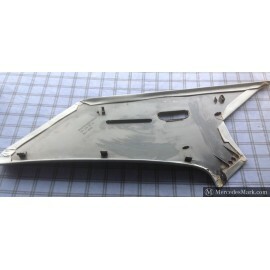 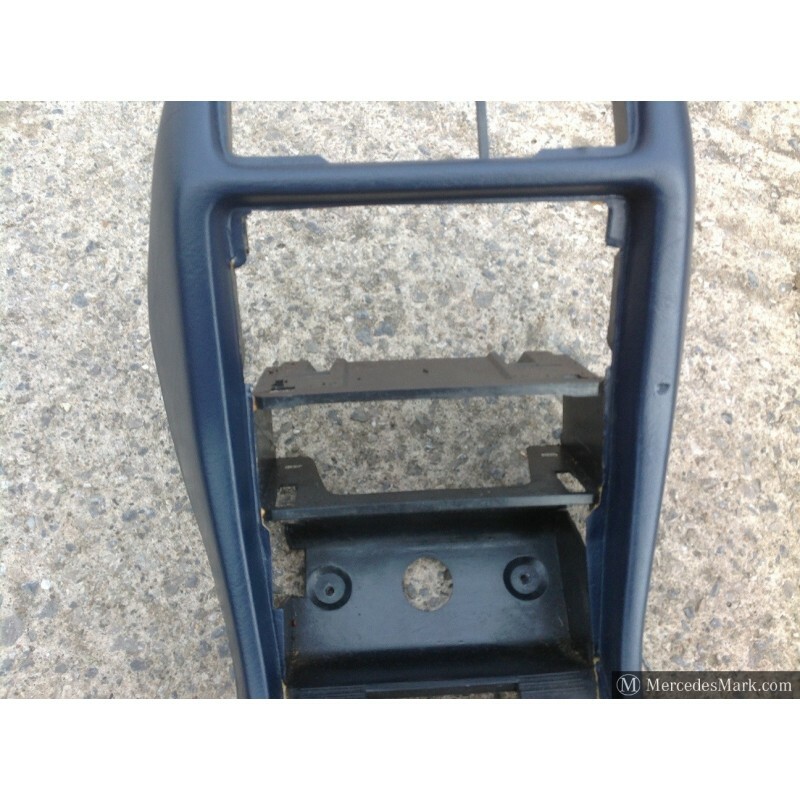 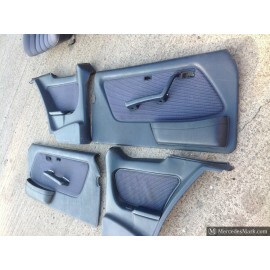 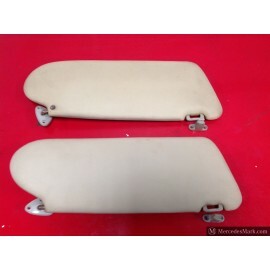 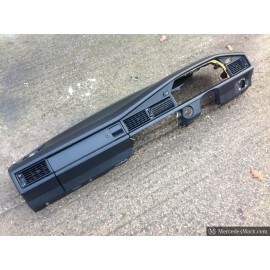 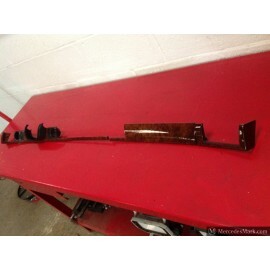 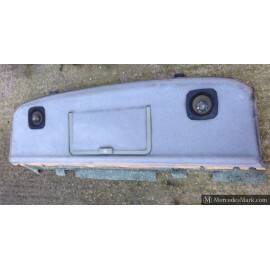 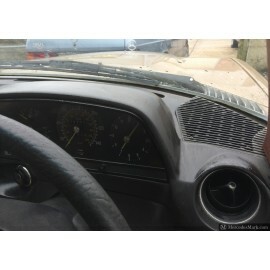 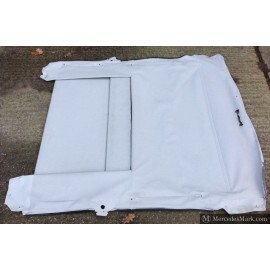 Was Standard Fitment On All Models In The W123 Chassis Range, Removed From A Low Mileage 1982 280CE.